The Junior Golf Tour of Asia (JGTA) is headed to Clearwater Bay Golf and Country Club in Hong Kong for the city’s first-ever AJGA PBE Status tournament, on February 20-22, 2019. The event, titled the JGTA Hong Kong Junior Classic at Clearwater Bay presented by Selina Li, will feature top-ranked junior golfers from up to 16 countries from across the region, representing top prospects for American college golf and future stars of the game. This will be the third event of the JGTA’s 2018-2019 season and the first time Hong Kong juniors will have an opportunity to move up the standings on the Junior Order of Merit – the official ranking system of the JGTA and the source of AJGA PBE Status in Asia. The event is made possible by the Selina Li Foundation, the brainchild of local junior golfer and social entrepreneur, Selina Li, who along with earning top honours as an AJGA Scholastic All-American and JGTA All-Asia Team honoree, has put her astute entrepreneurial talents and commitment to enriching her community to work by establishing the Selina Li foundation in 2018, a nonprofit organisation in Hong Kong. The Selina Li foundation shares the JGTA’s mission in supporting the dreams of junior golfers to achieve success as an American college golfer. JGTA events allow juniors from across the region to pursue American college golf at an unprecedented level, through local opportunities to earn AJGA PBE Status – the critical component to college golf recruitment – in the AJGA offseason, without having to travel to the United States. The award-winning Clearwater Bay Golf and Country Club, which opened its doors in 1982, has played host to multiple prestigious events, including what is currently the last stop on the PGA Tour Series – China, the Clearwater Bay Open, as well as the Omega PGA Championships and the Asia-Pacific Amateur Championship. 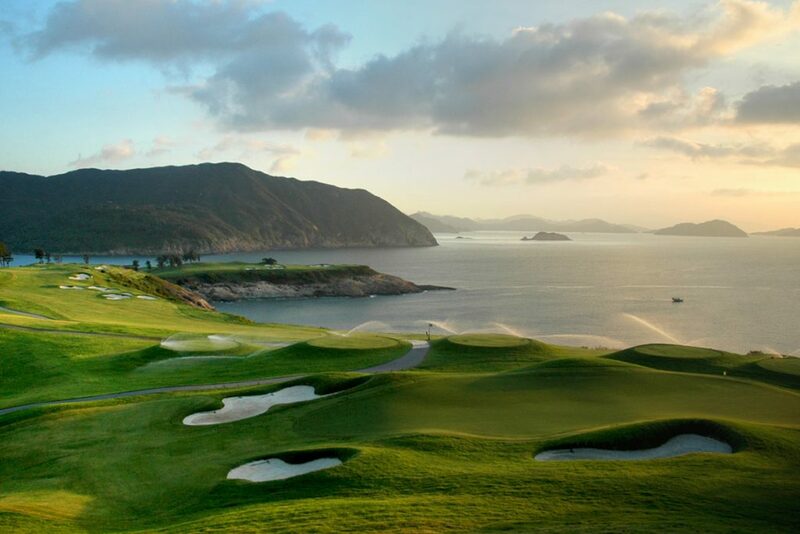 Clearwater Bay is one of Hong Kong’s crown jewels of golfing venues and features a Thomson Perrett designed course that promises to stage a highly competitive junior golf competition.